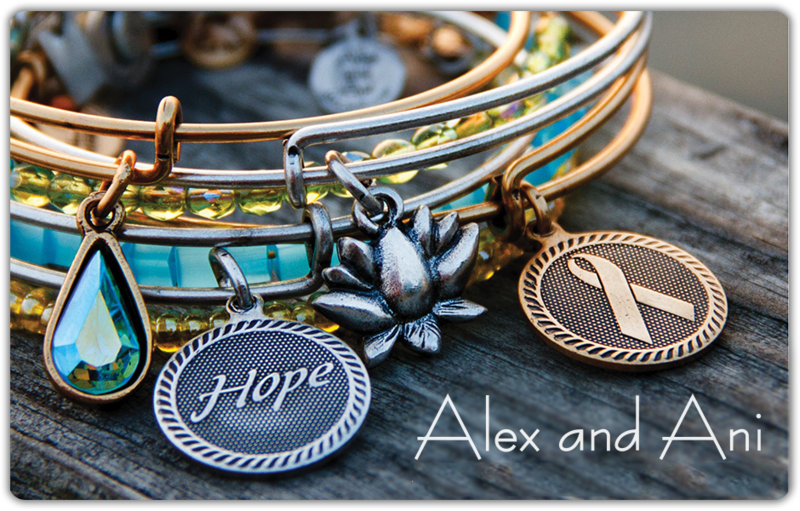 Alex and Ani offers eco-friendly, positive energy products that adorn the body, enlighten the mind, and empower the spirit, designed by Carolyn Rafaelian and made in America. Carolyn believes that every individual has a positive message to share with the world and by incorporating powerful symbolism and design into each (+) energy piece, Alex and Ani provides a vehicle for the wearer to express their individuality in an organic, spiritual way. She believes it is her life’s work to support communities and organizations while inspiring her customers to relish what is unique and authentic about themselves, revealing the beauty that resides within. 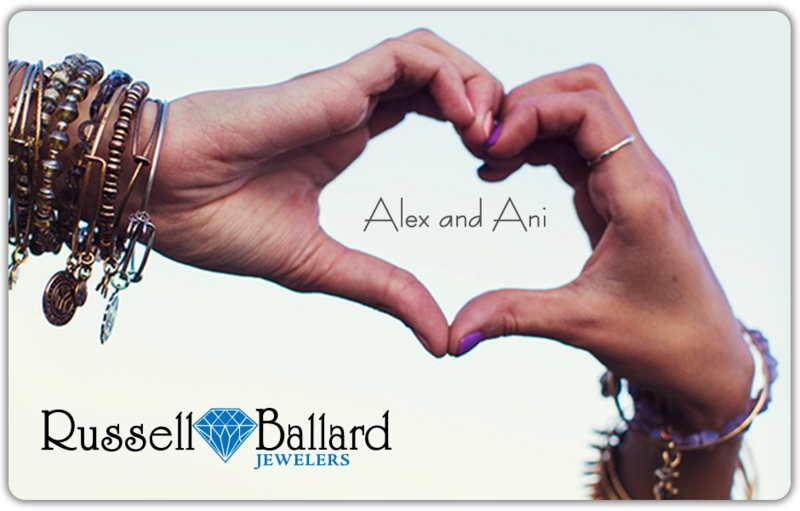 The Alex and Ani aesthetic underscores the idea that what is pure and natural is most beautiful and creating jewelry from recycled materials enriches the beauty of each piece. Founder and creative designer Carolyn Rafaelian embraces a philosophy that is based upon using eco-friendly, recycled materials made entirely in the United States. Because of this, Alex and Ani is able to purchase metals from local mills who have received recycled scraps from refineries, which in turn, use those pieces and sell their scraps back to the Mills. Carolyn believes that by creating designs that support the environment and encourage social consciousness, consumers can use their purchases to make a difference in protecting our planet and our future.